As 2018 begins to wrap up, we wanted to share our highlights with you. 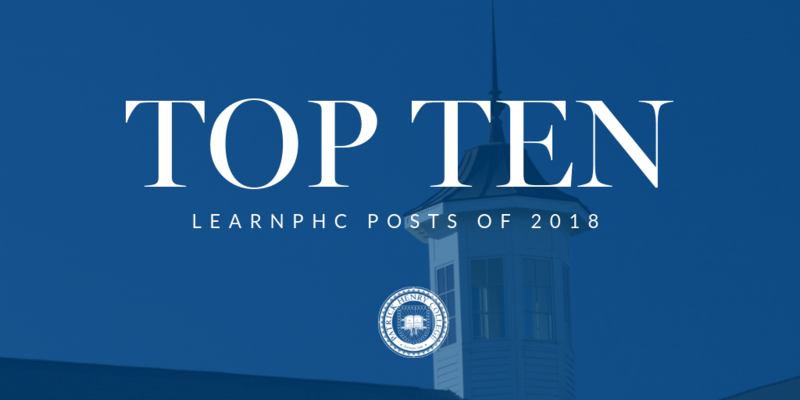 Here are the top ten LearnPHC posts from this year, ranked. Enjoy! Hey, high school students! 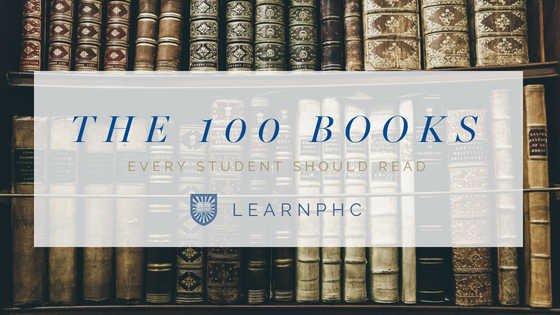 We here at LearnPHC would wager that writing 1,000-word essays is not your favorite thing about school. But what if we told you we could make writing assignments a little bit easier?We talked to professors at Patrick Henry College and asked them what characteristics make a great writer. Read on and see how you can develop more confidence in your writing, no matter what college application essay or history research paper comes your way. Seven Patrick Henry College students and alumni have the distinct honor of being nominated for the Network of Enlightened Women’s 2018 Gentlemen Showcase. It's a competition that honors young men for integrity and servanthood — and awards $1,000 to the winner’s charity of choice. Anyone can nominate a young man for the contest, and it's divided into two categories, "College Gents" and "Gents Under 30." PHC already boasts one winner, Bryant Condrey ('12), who won in 2011 when he was a junior at the College. Late last spring, PHC junior Michael Patton (’19) received a call from an unknown number. Sure enough, on the other end was a man with Patton’s application in hand, offering him a summer internship in the White House Counsel’s office. 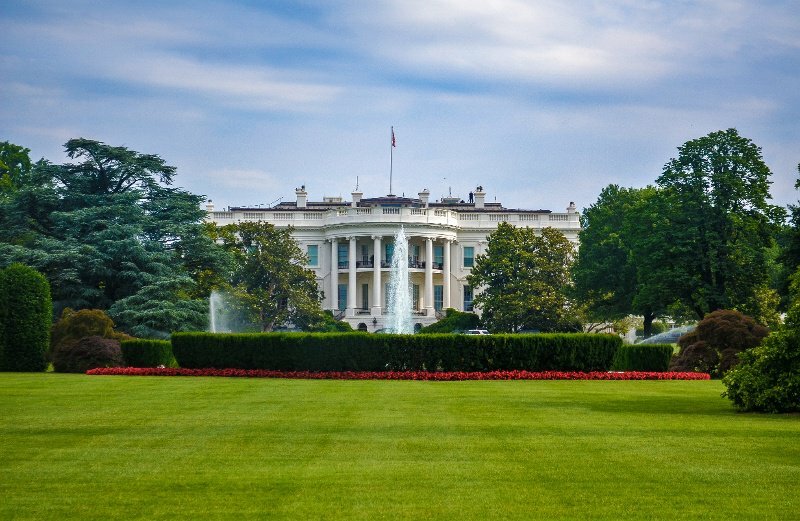 Patton was one of three PHC students and two PHC alumni selected for competitive internships in various departments this summer, making PHC one of the best represented schools at the White House. I'm sure plenty of people have declined to pick up Richard Adams' classic novel "Watership Down" for all the wrong reasons. Yes, this is indeed a story about sentient rabbits. And you’d be forgiven for thinking the book is merely an overlong fairy tale or something akin to Brian Jacques’ series of “Redwall” fantasy novels. Perhaps you’re into grim, gritty realism and think you’re beyond any such fluff. But trust me, “Watership Down” is so much more than a simple children’s story. Professor Anna Roberts, a Patrick Henry College graduate, will teach United States History II during the spring semester of 2018 while Dr. Robert Spinney takes a sabbatical. Roberts graduated from PHC in 2012 with a major in history. Dr. Spinney and associate professor of history Dr. Doug Favelo enjoyed her 100-page senior thesis (about an African-American minister in the 1840s) so much that they use the thesis as an example of an ideal thesis for other history majors. Roberts also helped Spinney redesign several of his courses. “She may have been the best history student I have had,” Spinney said. 5. 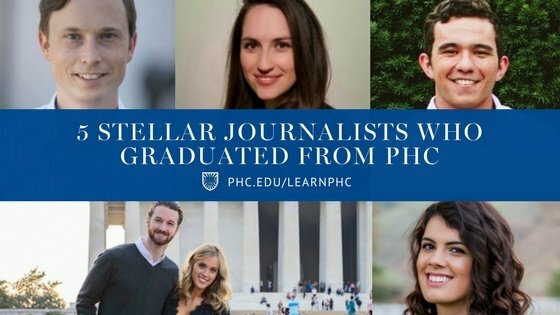 PHC Class of 2017: Where Are They Now? 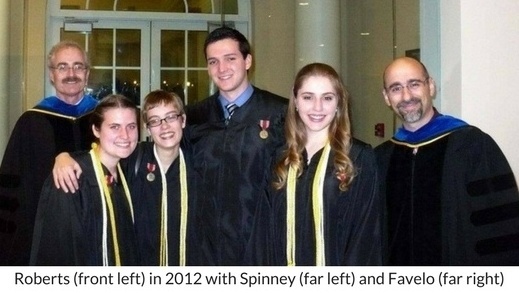 Take a look at what the class of 2017 has been up to since graduating (including Savannah Fraiser, Mike Dingman, Giovanna Lastra, Will McManus, and Abby Osborne). PHC does not simply produce good journalists, it produces good thinkers — people who aren’t afraid to probe at the deeper questions of truth and human nature. This is thanks in no small part to the journalism program’s foundation in a broad-based, Christ-oriented, liberal arts education. But what happens after graduation? The following are previews into the lives of six journalism graduates who are making waves in our culture (in no particular order). 3. Want to Know What It’s Like to Room with Each Major? During your freshman year, you will have to figure out a lot of things, and one of them is your roommate. You guys are going to spend a lot of time together, and we mean A LOT. So if you know your roommate's major, we have advice for you on how to make Dorm Life work. 2. QUIZ: Which PHC Major Are You? Wondering what your major should be at Patrick Henry College? Maybe you're a junior in high school still figuring out what you want to major in. Maybe you're a junior in college who's switched majors three times and hoping this is the right one. Either way, this quiz is for you. 1. QUIZ: How Many of These 100 Books Have You Read? Have you ever Googled, "top books everyone should read" or "books everyone should read before they die" and been disappointed with the results? By combining the suggestions of Patrick Henry College professor, staff, and students we have created the following list based on their cultural, literary, historical, and philosophical significance. What was your favorite LearnPHC piece this year? Tell us in the comments, or shoot us an email at communication@phc.edu.